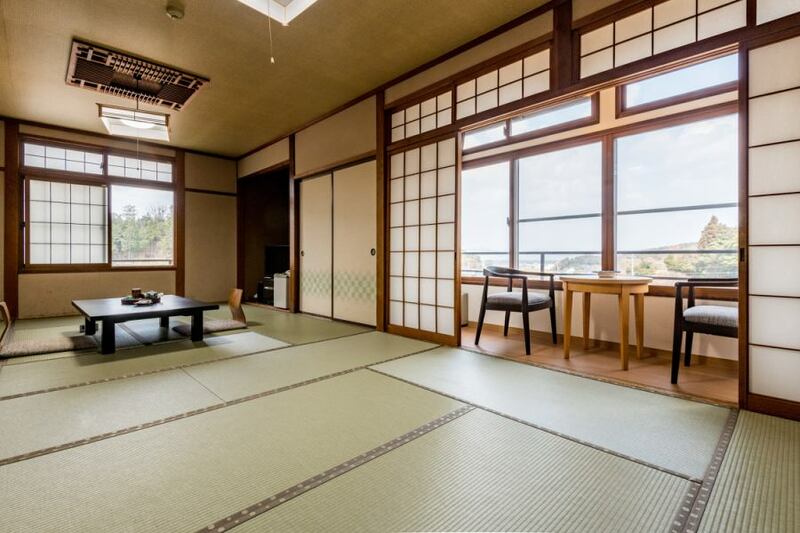 Guests can relax and relax in any room.A peaceful landscape of Hikawa Town is spreading outside the window.On sunny days the sky is particularly beautiful and you will feel delicious to the air. 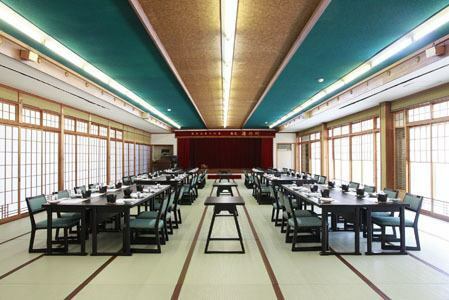 There is a special banquet at the hot spring inn. The main hall of the main hall is a movable partition and it is possible to adjust the size according to the number of people. Guests wearing colorful wearing yukata for free are rented to our guests. 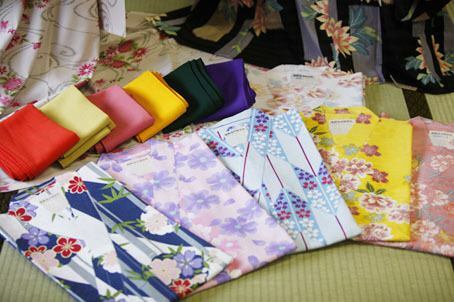 If you wear yourself in your favorite Yukata, you feel yourself different from everyday. The building changes depending on 10 square meters, 14 square meters · 25 square meters. Customers who are less than elementary school students are allowed to withdraw from 10 square meters, so please understand in advance. 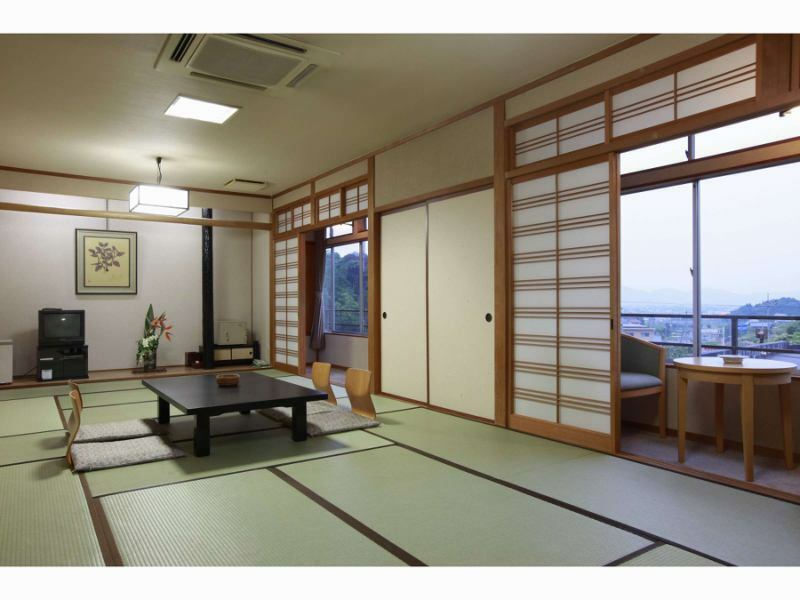 Humidifiers and air purifiers are available in all rooms. Beard, comb, brush, hair cap are available at the front desk.